[JURIST] Claims of human rights abuse against Sahrawi refugees living in camps in the Sahara desert administered by the Popular Front for the Liberation of Saguia el Hamra and Rio de Oro (Polisario) [advocacy website] have been exaggerated, Human Rights Watch (HRW) [advocacy website] reported [text, PDF] Saturday. The refugee camps in the Algerian region of Tindouf are home to approximately 90,000 Sahrawi refugees. HRW’s investigation comes in response to allegations by the Moroccan government of widespread human rights abuses by Polisario. 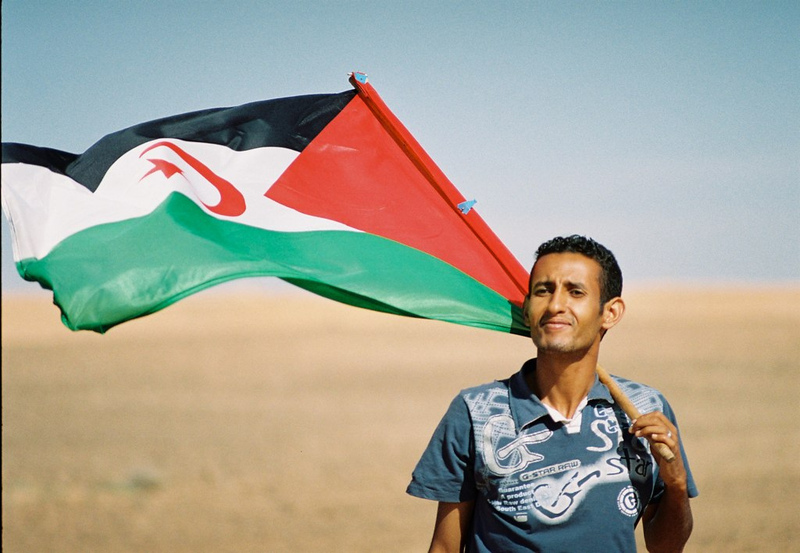 Morocco has occupied the former Spanish colony of Western Sahara, native home to the Sahrawi, since 1975. HRW found that although there have been some credible allegations of human rights abuses by residents of the camps, reports of widespread abuse were largely exaggerated [press release]. HRW concluded its report by urging the UN to adopt measures for regular human rights monitoring in the region. Polisario has also encouraged the expansion of the presence of the UN Mission for the Referendum in Western Sahara (MINURSO) [official website] in the region, especially for human rights monitoring, but Morocco has opposed any such plans as infringements on its sovereignty [AP report]. Only 45 UN member states currently recognize the autonomy of the Western Sahara state, known as Sahrawi Arab Democratic Republic (SADR), even in a limited capacity. SADR is not recognized by the UN, although it has approved more than 100 resolutions supporting the right of self-determination of the Sahrawi people. In 1991 the UN Security Council [official profile] established [SC resolution, PDF] the UN Mission for the Referendum in Western Sahara (MINURSO) [official website] in accordance with the Secretary General’s plan for the implementation of the settlement [report, PDF] between Morocco and Polisario. In April the Security Council extended MINURSO’s mission [UN News Centre report] through April 30, 2015, as no referendum on the independence of SADR has yet been held.